Before delving into what an asic design verification engineer is to let us understand what is ASIC. An ASIC stands for Application Specific Integrated Circuit. It an application specific designed microchip, unlike general IC chips. They are typically used in applications like environmental monitoring, emission control, hand held computers and many others. With the advancement of technology and developments in the IC world, chip designing is becoming more and more complex. 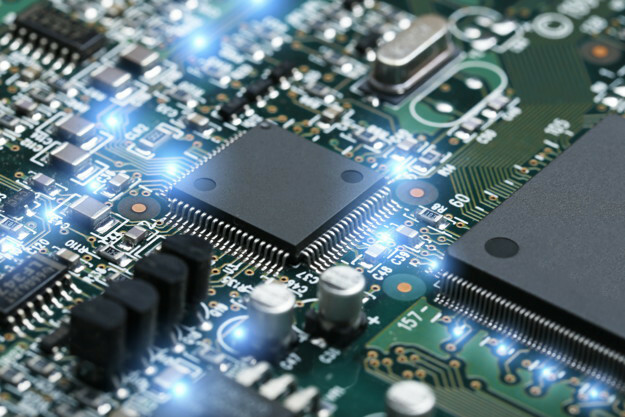 Design verification plays a very crucial role in the entire chip manufacturing process. Detecting defects at the design stage itself can prevent potentially huge financial losses that can be incurred by the manufacturing concern if detected later after the chip manufacturing stage. The opportunity to gain a design advantage over competitors will also be lost due to the undetected functional defects. A very good understanding of microarchitecture aspects of hardware and logic design. Also expected is a sound knowledge of software programmings like object oriented programming, scripting language and fundamentals of software engineering. Knowledge of OVM/UVM methodology and verification language e.g System Verilog are an added advantage. As part of the verification process, another very important skill is acquiring the knack of debugging every issue or defect reported in any stage of the verification process be it during test bench development, test simulation, or bug detection during the test run. This debugging skill mastery comes with years of experience and your command over design concepts holds the key to achieve it. Development of excellent communication skills with design engineers to understand and critically analyse the design specifications, commitment to quality, completion of assigned tasks well within the defined timelines and meeting or exceeding the quality standards consistently are virtues that will contribute to success in this field. And above all, the willingness to learn, work sincerely and consistently improve so as to achieve mastery in the required skill areas. Design and implement test benches, simulation patterns etc. Finally detect defects, debug points of failure and propose defect fixes. There are multiple courses conducted by various institutes offline or online to bridge the gap between a fresh graduate engineer and what the industry expects from an ASIC design verification engineer. These courses help a graduate engineer to transform into a certification verification engineer. It’s a long journey for a verification engineer from a beginner’s level to an expert level. This journey begins from design specifications, designing, software development, test bench designing, testing and debugging, bug fixing, and deployment and client interaction management. This career path can traverse multiple companies and various designations but the bottom line is that it is a highly satisfying career that is respected widely.